Now that Girl Scout cookie season is over (except for waiting for the rewards to arrive, sorting them and then getting them to each troop) I've realized that once the cookies get here in mid-March that I'm going to pretty much disappear online until the season is over at the end of April. Cookie season is just too over-the-top insanely busy. Almost 16,000 boxes passed through my cookie cupboard ) aka garage) this year. 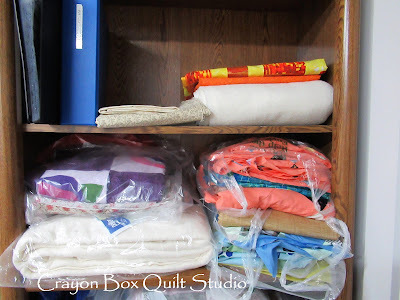 Truth be told, once the last cookie box was out of my house (not counting our personal stock that's in our freezer), I needed some down time to relax and reboot so I wasn't ready to jump back into the quilting for a couple of weeks. Now I'm rested and ready to get to work. Next up on the frame is this pretty quilt which is a charity quilt for my guild. I've got an idea of how I want to quilt it but I'll be a little testing of the vision before I begin. It truly feels good to be getting back into the quilting groove. 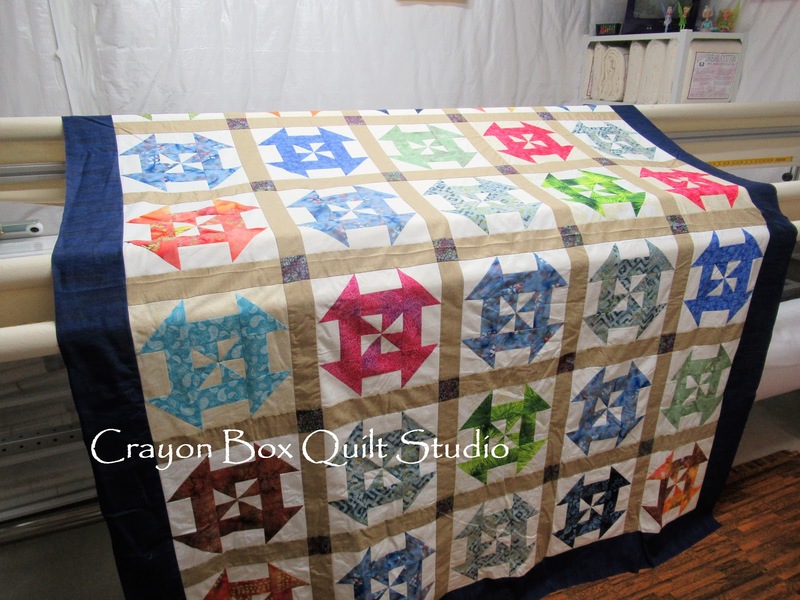 I'm hoping that my quilting business picks up enough to keep me plenty busy. My boss (at my regular job) is working towards closing the doors and retiring so I'm not working for him as much. If I have enough quilting business coming in then I won't be returning to the working world once the accounting job is over. I've made this pattern a few times, and it's great fun. Do you use the Missouri Star disappearing pinwheel method? There are so many options for rearranging the pieces. Have a good weekend with your family. Good luck! Fingers crossed that the quilting business is a success. It would be great if you can get the quilting business off the ground. After running the GS cookie sales, you've certainly proved you are organized to run your own business. 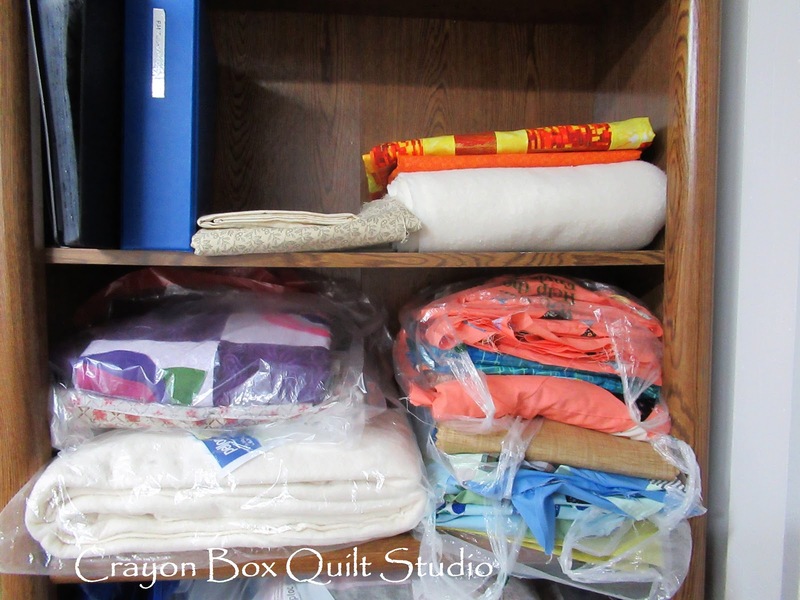 Do you plan on expanding outside of your local area accepting quilts by mail? Good luck on the quilting side of life. It would be nice to be your own boss.